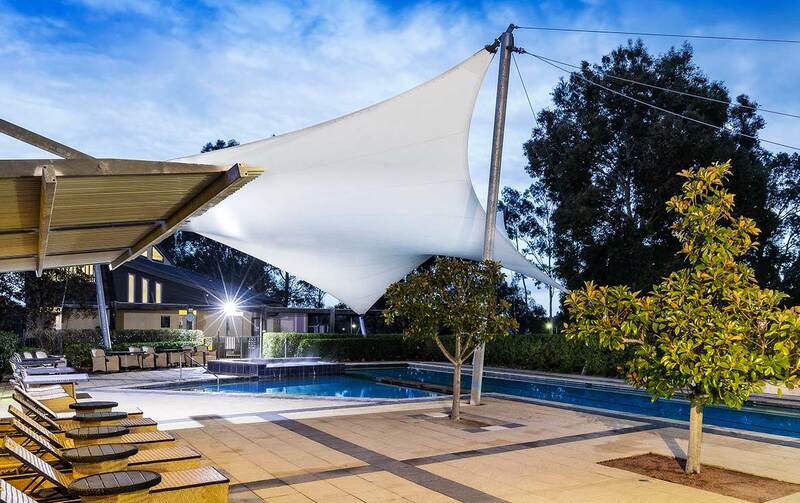 Grand Mercure The Vintage is situated in the beautiful Hunter Valley region of NSW. 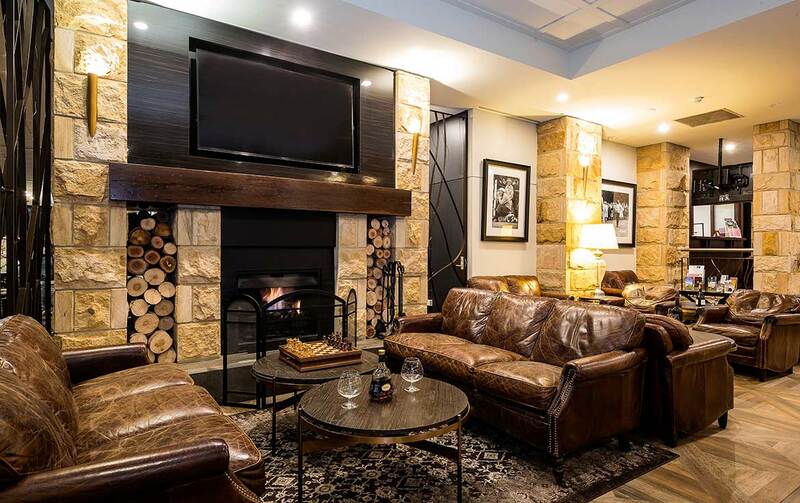 Set against the backdrop of the Brokenback Ranges, Grand Mercure The Vintage is an ideal base for exploring the delights of the stunning Hunter Valley. The stylish one and two bedroom fully furnished apartments offer first class luxury. 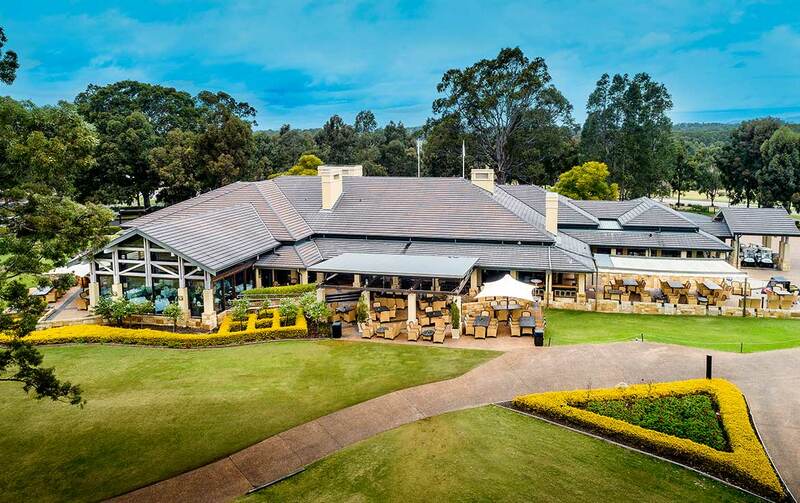 Just two hours from Sydney, Grand Mercure The Vintage blends into the idyllic surrounds of the scenic countryside and is perfect for a relaxing getaway. The Cafe at Legends is open 7 days from 7am for Buffet Breakfast & Lunch. The Legends Grill restaurant is available 7 nights for dinner from 6pm. Booking recommended. 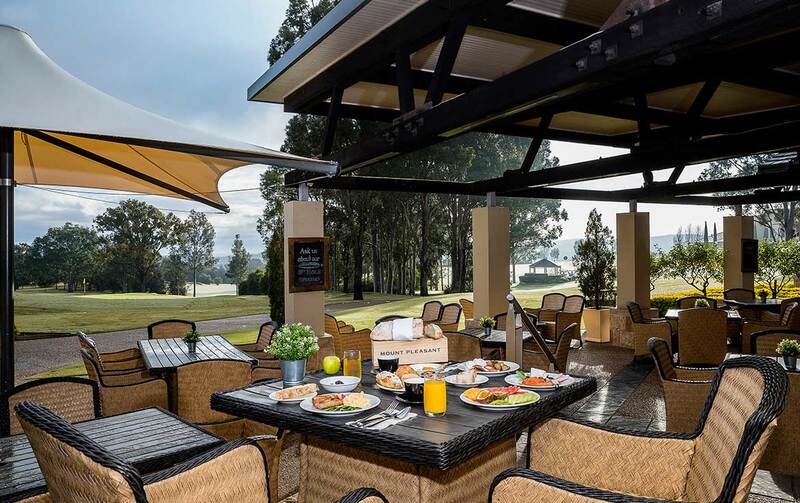 Spike Bar & Cafe is ideal for a quiet drink with great views of the 18th green. Open 7 days. Snack menu is available daily from 11.30am. *10% discount for Premiere Members upon presentation of Membership card. Please note – Restaurants do not participate in the Accor Plus programme. 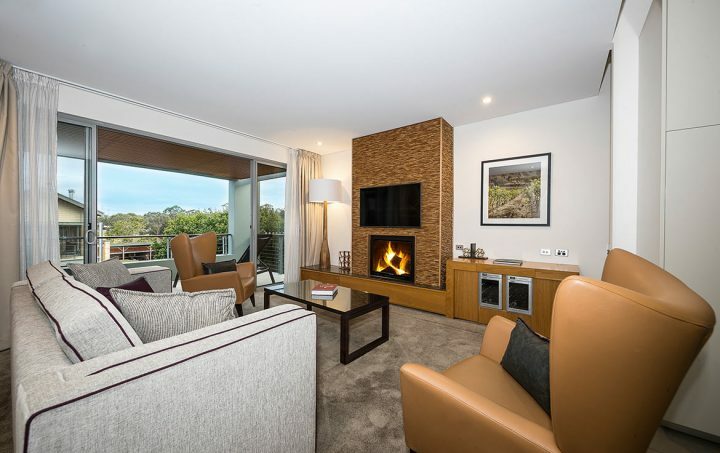 Cessnock is the southern gateway to the Hunter Valley wine region and is the nearest major town to The Vintage Apartments. 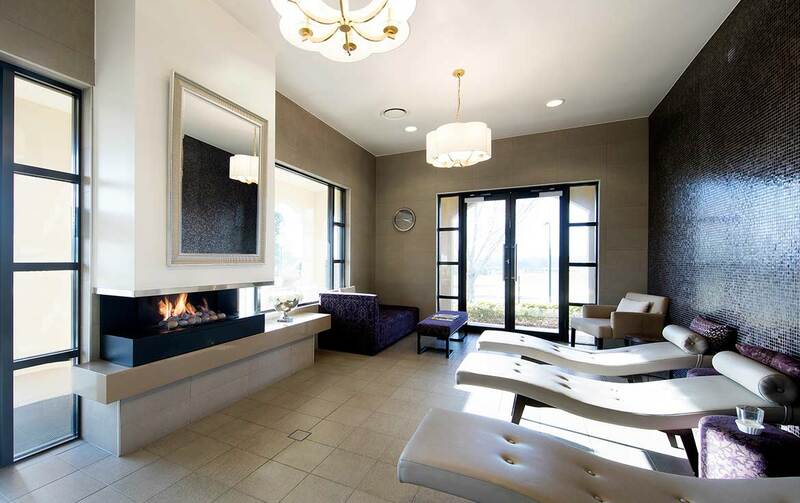 The Vintage Apartments are located 160 km north of Sydney and 40 km west of Newcastle. 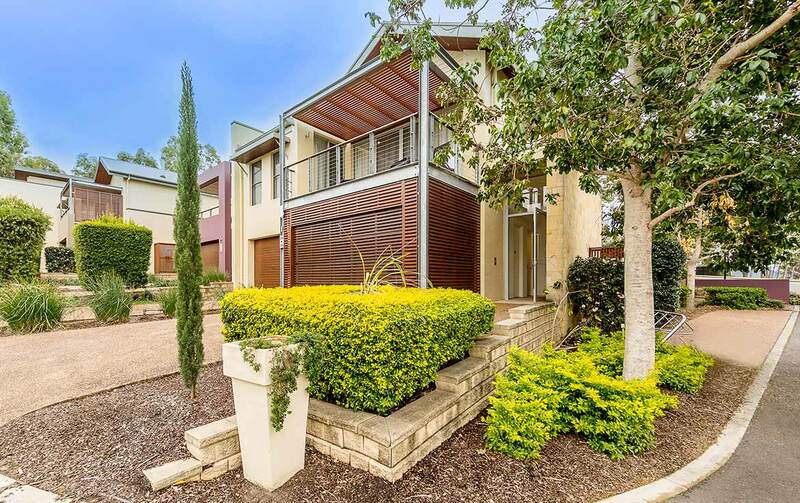 It takes approximately 1 hour from Newcastle by car and less than 2 hours from Sydney along the F3 freeway. Kitchen and laundry, 1 bathroom – (separate shower and bath), TV’s, DVD player, air-conditioned, Foxtel, single garage per apartment, cots available on request (charges apply), highchairs available on request (charges apply). 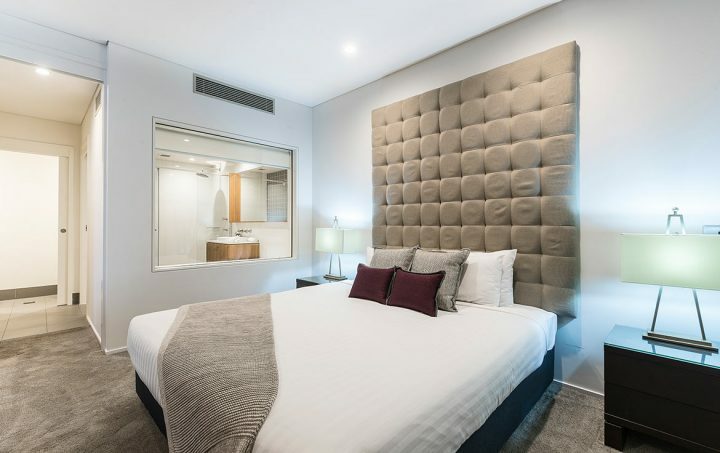 Kitchen and laundry, ensuite bathroom in master bedroom (separate shower and bath), 2nd bathroom (separate shower and bath), TV’s, DVD player, air-conditioned, Foxtel, single garage per apartment, cots available on request (charges apply), highchairs available on request (charges apply). Internet – Complimentary WiFi available guests need to advise on check-in that they require Wifi and will get a voucher. Two types of vouchers are available and depend on length of stay 1 night = 500mb, 2 – 7 nights = 3500mb if staying longer they can then go back to reception after 7 nights to request another voucher. Carparking – 1 single garage with direct access to each apartment. 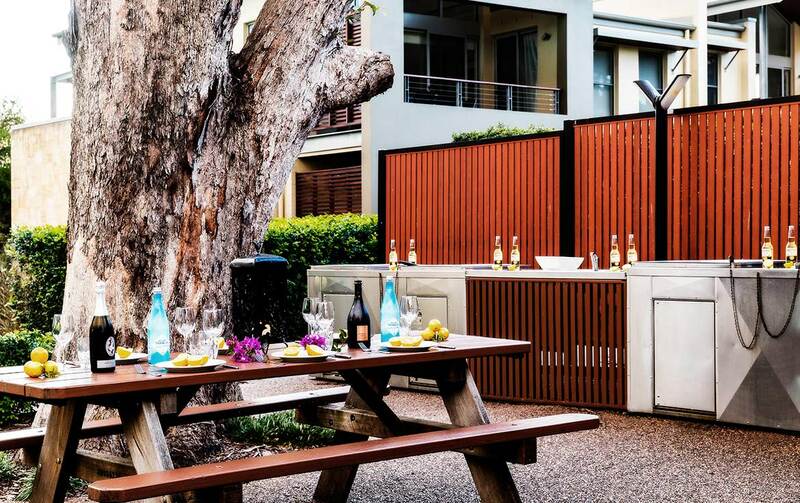 BBQ available for members to use in the common area located near the pool. Opening times: 7am to 10pm. Members to bring utensils from their rooms. Caravans and Motorhomes: Onsite parking is prohibited for Caravans and Motorhomes. 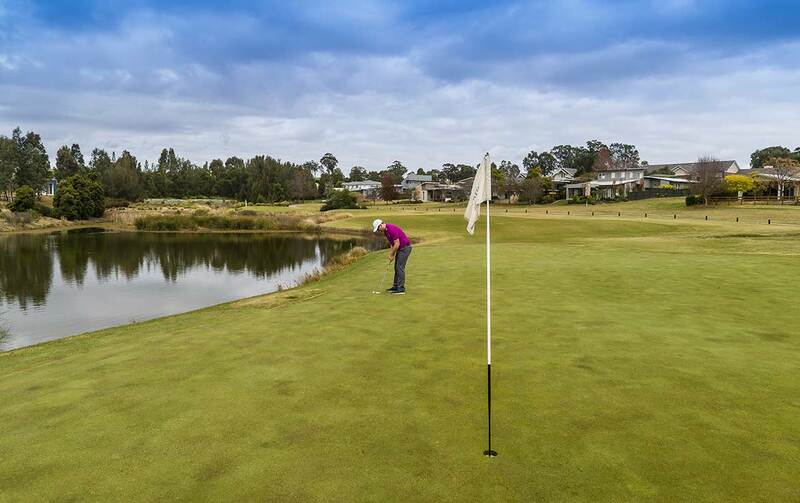 A caravan park is located 10 minutes away from the Club Apartments.